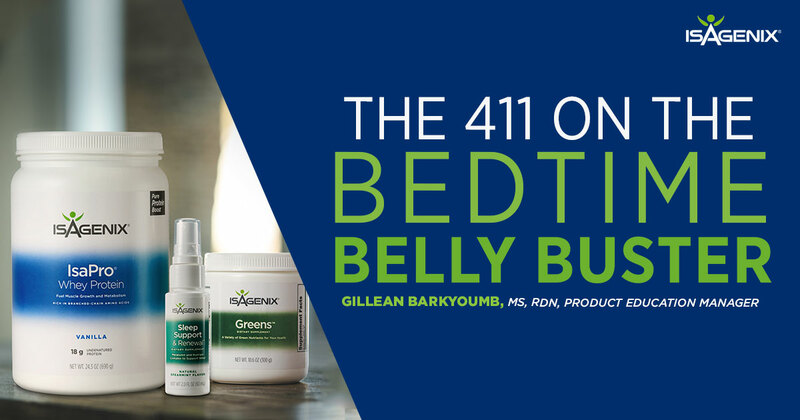 By now you have probably heard of the Bedtime Belly Buster (BBB) as the Associate-created phenomenon that is growing in popularity on social media. 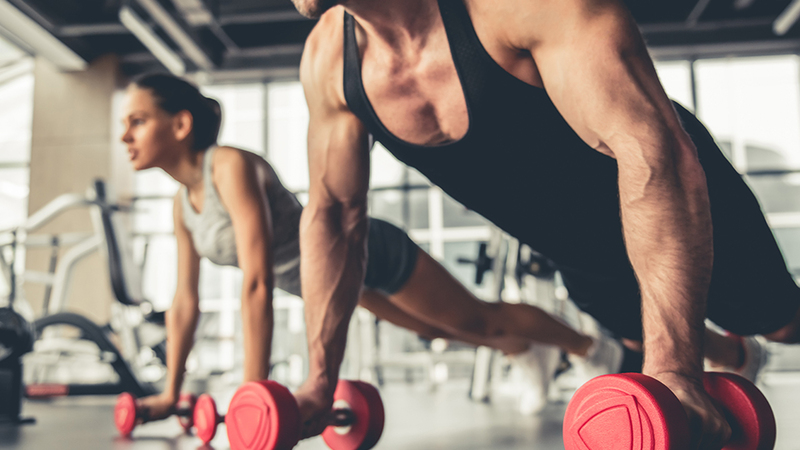 Product Education Manager Gillean Barkyoumb discusses some of the hidden benefits of the BBB and how its regular use has been scientifically shown to support your weight loss goals. Listen in as Gillean shares how to do the BBB and why it works.